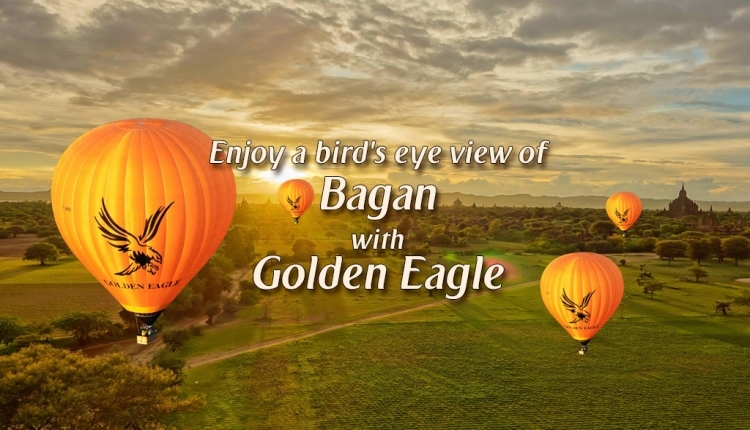 Explore the ancient temples of Bagan during sunrise from above. 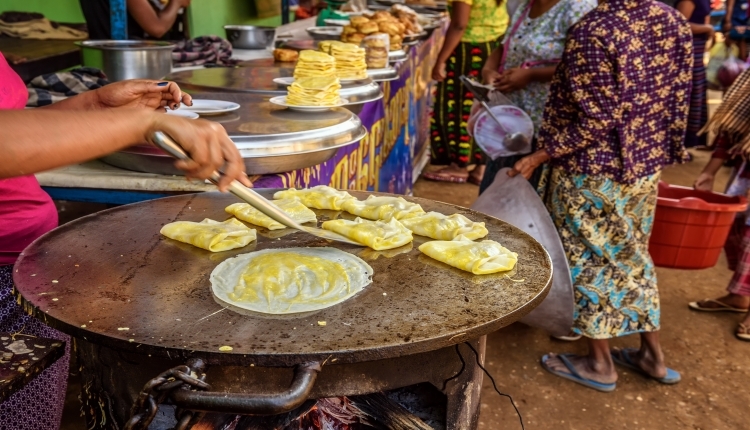 Explore Yangon street foods to taste at least 8 different types of dishes - the perfect way to discover the culinary Yangon. 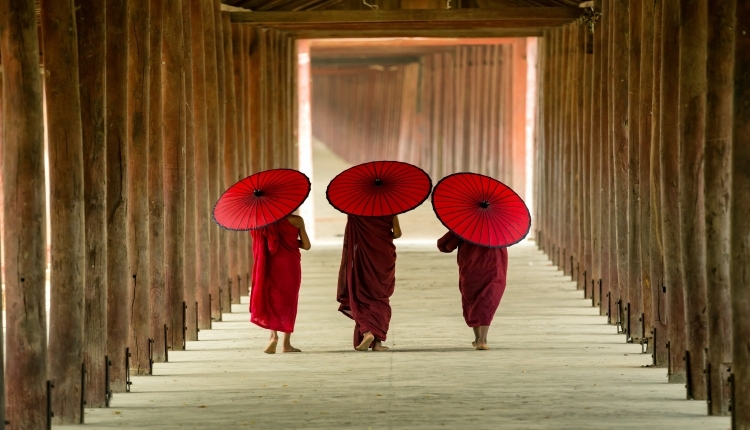 See the cultural heritage of Salay and the sacred monastery at Mt. Popa. 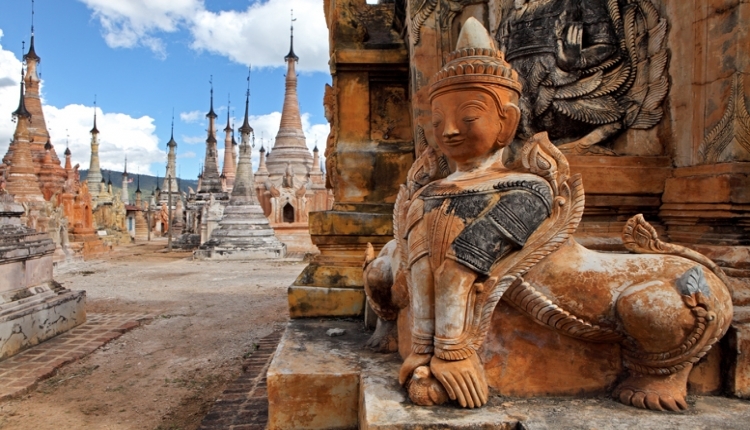 Explore the ancient ruins of Kakku and meet the Pa-Oh people in Taunggyi, living in the heart of Shan state. 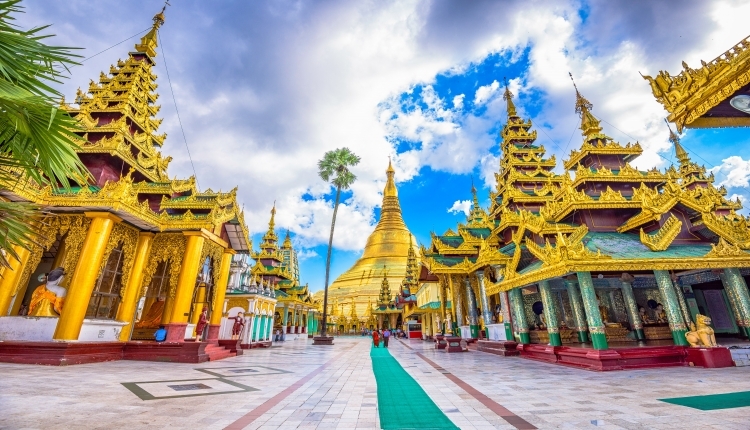 This half day city tour covers all must-see places in Yangon such as the distinctive Shwedagon Pagoda.